New Braunfels Hispanic Business Alliance Membership Mixers are held on the first Thursday of every other month (February, April, June, August, October and December) from 5:00 to 7:30 p.m. at different locations around town. This is a great opportunity to join the HBA or get more involved with the organization, become more engaged in your community, be a part of something bigger, and make some great connections while mixing and mingling in a fun environment. You do not have to be a member to attend but members do receive two free drink tickets and non-members receive one. The mixer is open to everyone - individuals, businesses, corporations - so bring a friend, client or colleague with you. Questions? Email Jenna@InNewBraunfels.com. 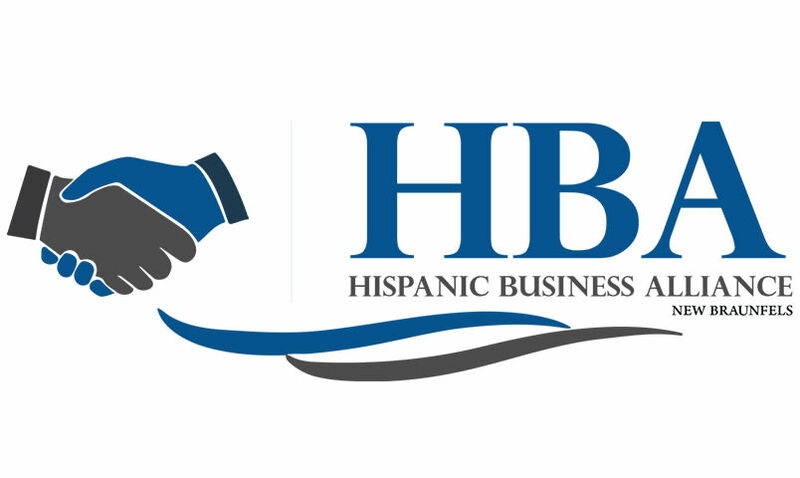 Follow the Hispanic Business Alliance on Facebook for up-to-date information and news. The Hispanic Business Alliance is a special division of the Greater New Braunfels Chamber of Commerce, Inc. created to support and encourage Hispanic participation in the New Braunfels business community. They will strive to increase Hispanic business formations, increase Hispanic involvement in the community, and to provide enhanced access to services and products in the Hispanic business community.